Don't miss YHWH's Prophetic Appointments! The Feast of Trumpets, The Day of Atonement, The Festival of Tabernacles are all coming in this month of September. BE THERE! 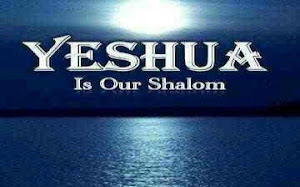 REJOICE in the Word of our beautiful, beloved messiah Yahshua Jesus!! If you aren't studying the feasts, you are MISSING prophecy, you are MISSING huge pieces of His Love Story for YOU. And if you aren't studying and observing the feasts, the word says YOU will be in darkness and His coming will be like a thief in the night to you. Be the maidens with their lamps FILLED WITH OIL AND READY!